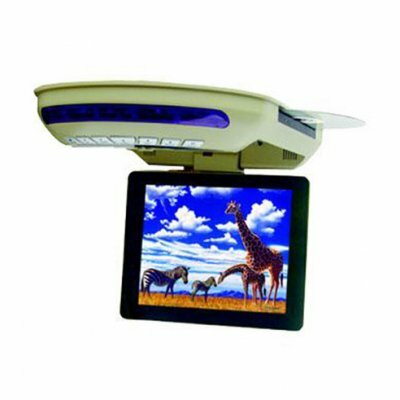 Successfully Added Roof Mount TFT-LCD with DVD Player and FM, 8-inch Display to your Shopping Cart. TV/DVD/VCD/CD/MP3/CD-R/JPEG format fully compatible. FM transmission frequency range: FM88.1 MHZ/FM88.5 MHZ/FM88.9MHZ. Combining great design, the latest technology, and high performance, this wholesale product will exceed your expectations.